Known to be an ideal spot for gazing at stars, as they moved across the sky, the hoshioka was once the home of Hoshioka Charyo, an exclusive members-only dining salon hosted by Kitaoji Rosanjin, the renowned artist and connoisseur. 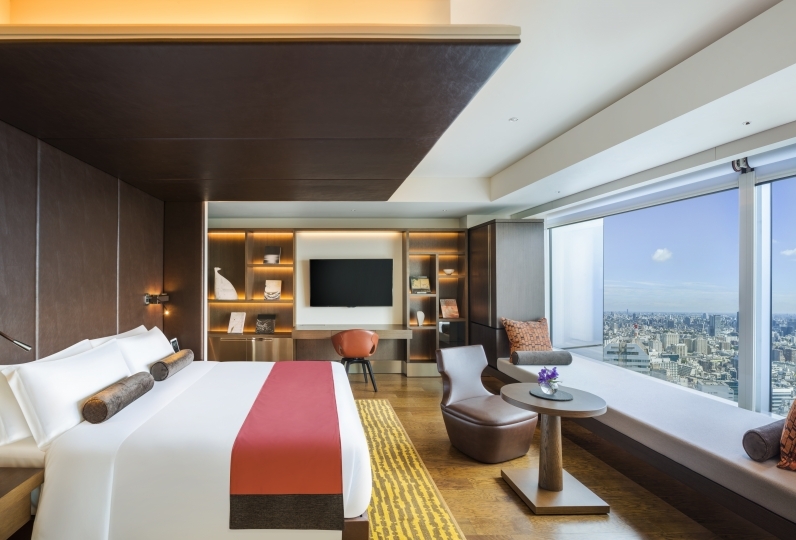 It is now the Capitol Hotel Tokyu that calls the place its home. 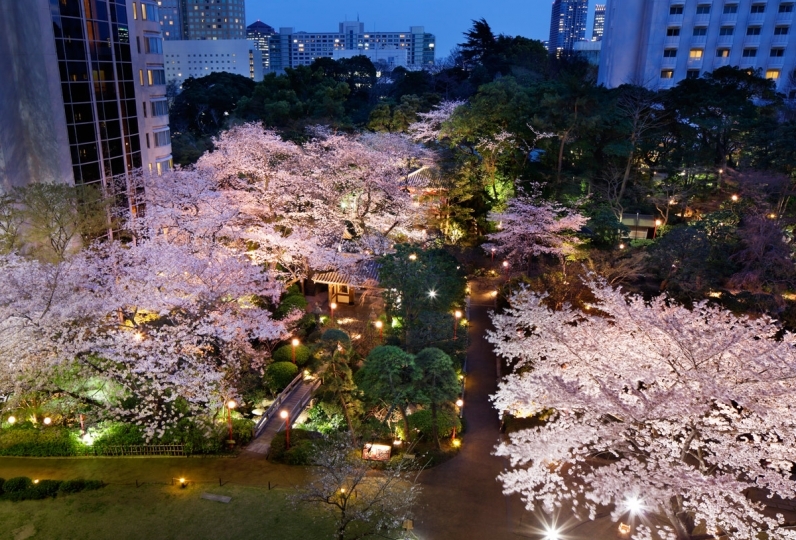 The hotel is the present incarnation of the Tokyo Hilton Hotel. Known for the numerous oversea dignitaries who stayed as guests and for the splendid modern services and Japanese-style hospitality it simultaneously offered, it was a hotel beloved by many. 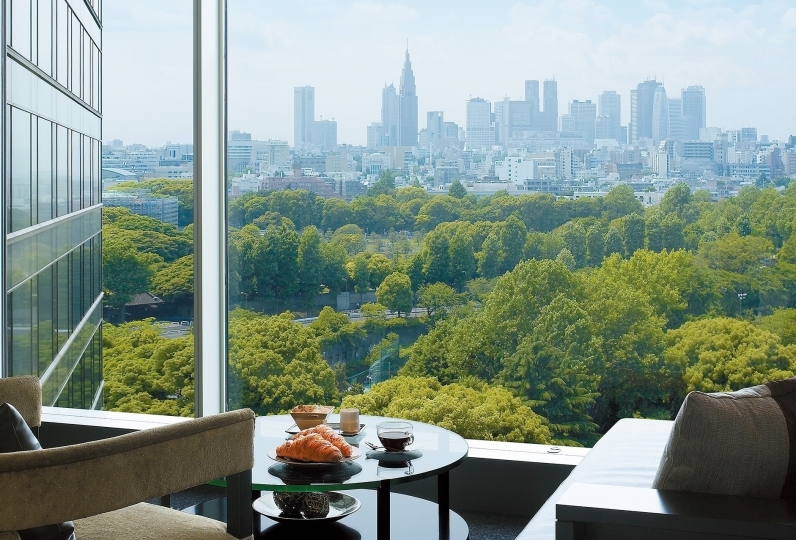 The famous services and hospitality offered at Tokyo Hilton has been handed down to the Capitol Hotel Tokyu. Modern touches are continuously added so that guests can encounter a new surprise every time they visit. Besides the acclaimed Origami, the hotel restaurant open throughout the day, a number of restaurants, including Japanese restaurant Suiren and Chinese restaurant Hoshigaoka, are located inside the hotel. Enjoy diverse cuisine created by chefs known for their fresh cutting-edge sensibilities. 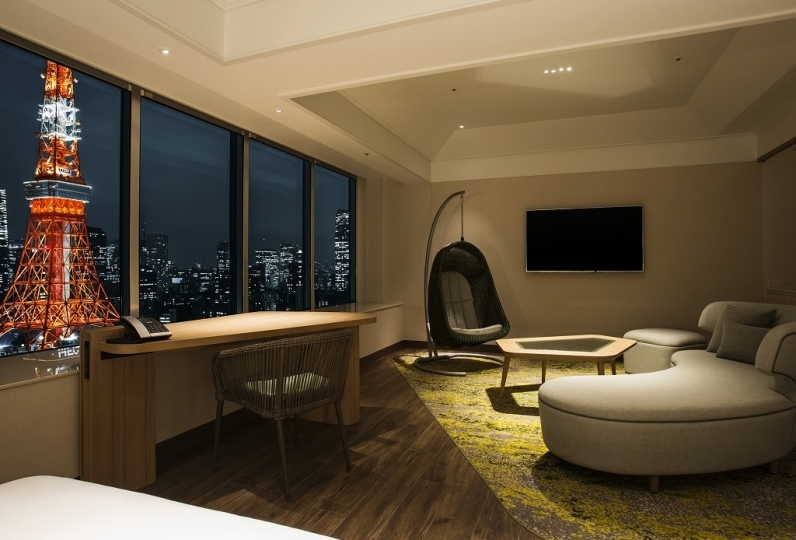 The Capitol Hotel Tokyu wants the time its guests spend inside it to be as soothing and comfortable as possible. 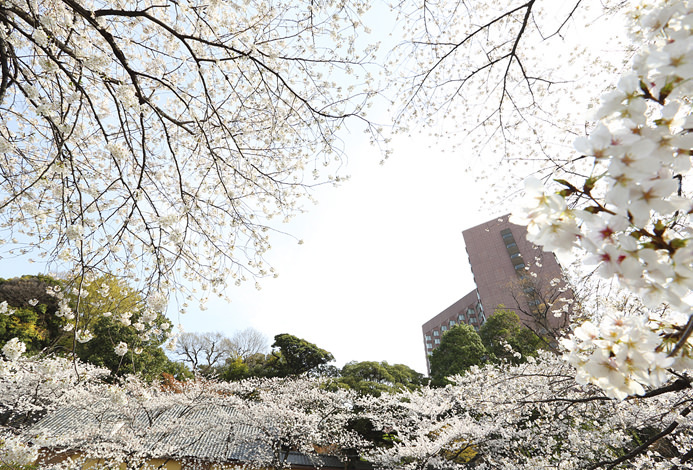 Experience deep relaxation and an escape from daily life while in view of the wooded area in the center of Tokyo. The room is the best. There were many good staff, and they were kind also in the hall. But why are not the staff at checkout? Why did not you say that you came in wait? I was sorry that the response lacking the Bridge Dragon Points was, and I thought that it was a customer who was not welcomed. 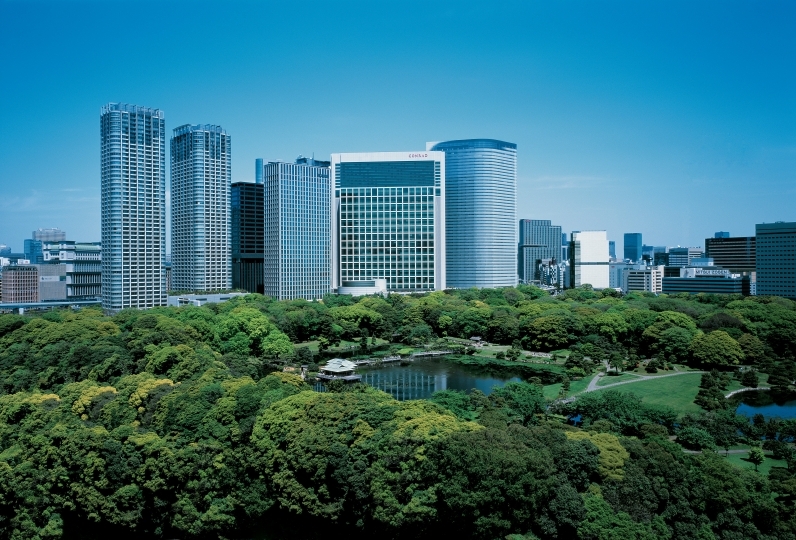 At the Tokyu Hotel, we use "Cerulean Tower Tokyu" 4/7 this year and "The Capitol Hotel · Tokyu" on 11/24. Previously I had stayed at the "Capitol Hotel Tokyu" several times, but I felt good in that room in that room where I could overlook the "Parliament House" and "Prime Minister's official residence". In the case of November 24 it was a little disappointing because it was a room on the side looking down at the Hie Shrine Shrine and the Akasaka find direction, but better as a night view. Although we stayed at most hotels in other hotels in other Tokyo's hotels, but Japanese restaurants in the hotel are not foreign-affiliated as well, they are not so much, so in that respect "The Capitol Hotel Tokyu I think that "Shukure" is satisfactory. I was very dissatisfied that there was not "Japanese" for breakfast buffet. Is it only me that I do not have the vitality of the day to not eat rice of rice? We had a meal at the pure Japanese restaurant "origami" on that day, but more people from Europe and the United States were seen, but it seems that Japanese food is also preferred for them. 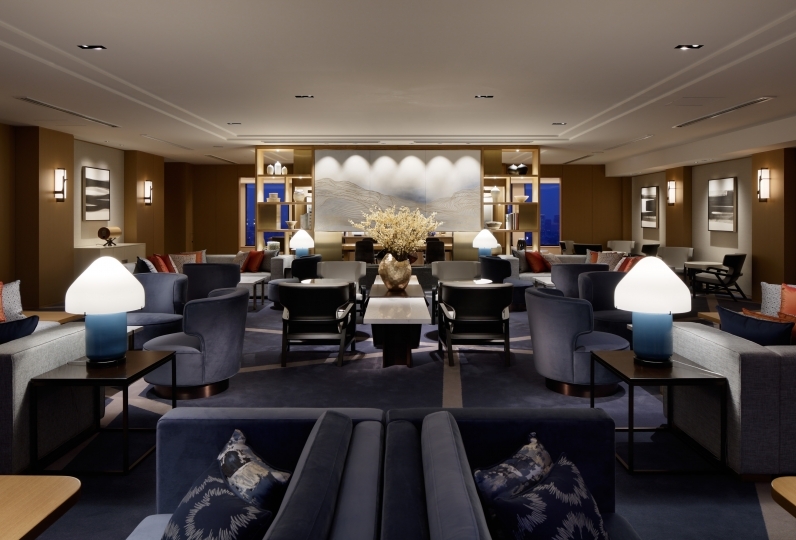 The land that "The Capitol Hotel Tokyu" now stands on was previously a members-only tea house created by the master chef Rosanjin Kitaooji, that chooses to continue to serve with his spirit in mind. Come enjoy timeless cuisine and serve. This restaurant exemplifies "Japanese service": The Capitol seeks to provide through Japanese cuisine. The Kaiseki dishes are traditional yet unique. You will also find sushi at the counter and teppan-yaki is also available. Feel free to reserve the private rooms for celebrations or business meals. This cuisine follows the royal road fashion of China while still providing a very delicate experience. Shark's fin is also among the delicacies offered here. On the weekends and holidays we offer a traditional or all-you-can eat option. At 「ORIGAMI」 you can enjoy a meal or drink any time of the day. For breakfast we offer french toast and other menus while for dinner we offer roast beef, Bouillabaisse, or other dishes. Youbcan also enjoy the wine recommended by the Sommelier. Enjoy traditional dishes and modern dishes as well. A la carte is also available. *Guests staying at the hotel can use the gym from 6:30 to 6:00 the next day. *The use of fitness club is to be over 18 years old. - Subway Chiyoda-line, Kokkai-gijidomae Station, No.6 Exit, Direct access to B2 Floor. - Subway Marunouchi-line, Kokkai-gijidomae Station, Go through Chiyoda-line platform (435m), No.6 Exit, Direct access to B2 Floor. - Subway Nanboku-line, Tameike-sanno Station, No.6 Exit, Direct access to B2 Floor. - Subway Ginza-line, Tameike-sanno Station, Go through Nanboku-line platform (220m), No.6 Exit, Direct access to B2 Floor. - About 10 mins. 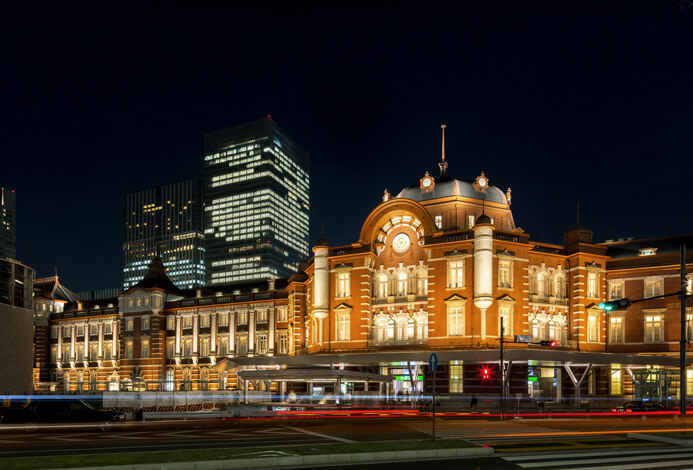 by car from Tokyo Station. - About 30 mins. by car from Haneda Airport. - About 20 mins. by car from T-CAT (Tokyo City Air Terminal). - About 80~120 mins. by the Airport Limousine Bus from Narita Airport.